O.K. everybody, I knew there had to be a way to make this cheap Thermo/Hygro better. Then a friend of mine gave me the motivation to do it. I gave him my word that I would do it first thing in the morning, and I did, it just took a little while with the pictures and all. Problem with this thing was that it had to be in the enclosure to measure both the temps (In/Out) and the humidity (%). My friend told me that this was no good and I should find a solution. So not only did I do that, but I decided to share this cheap mod with all of you as well. 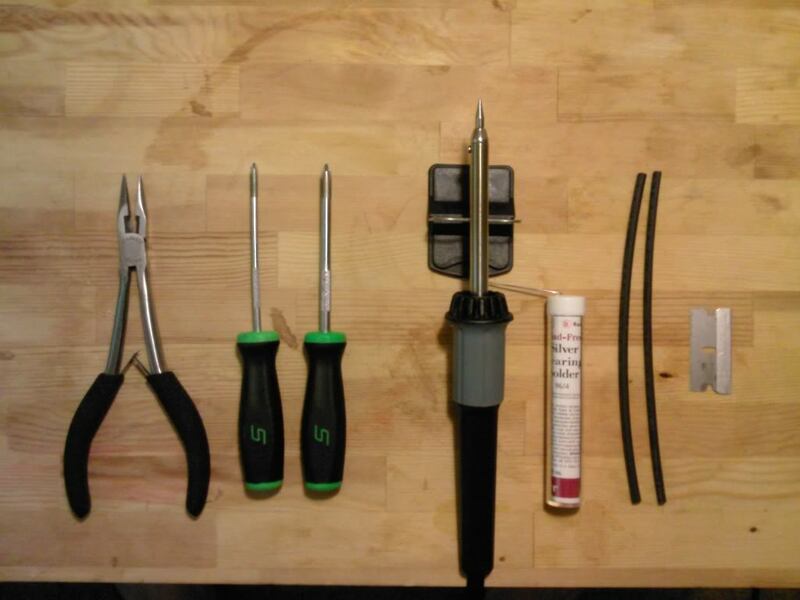 Here is what you will need...Soldering Iron (15w) and solder, Razor blade, Two small screw drivers and a pair of small pliers (mine were Craftsman). Start by taking the back case of of the Accurite. Notice how the sensor at the end of the wire looks just like the on on the circuit board, they are even marked in/out. 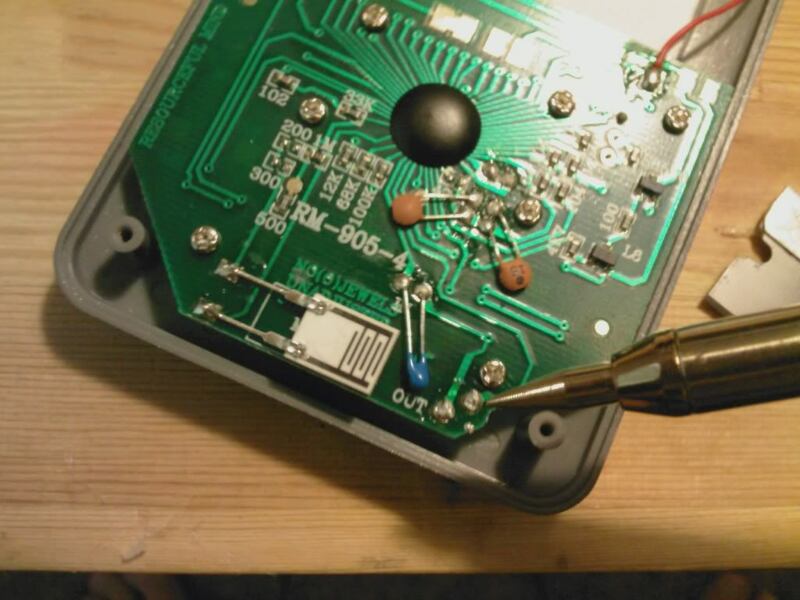 So now, unsolder the wire from the circuit board. 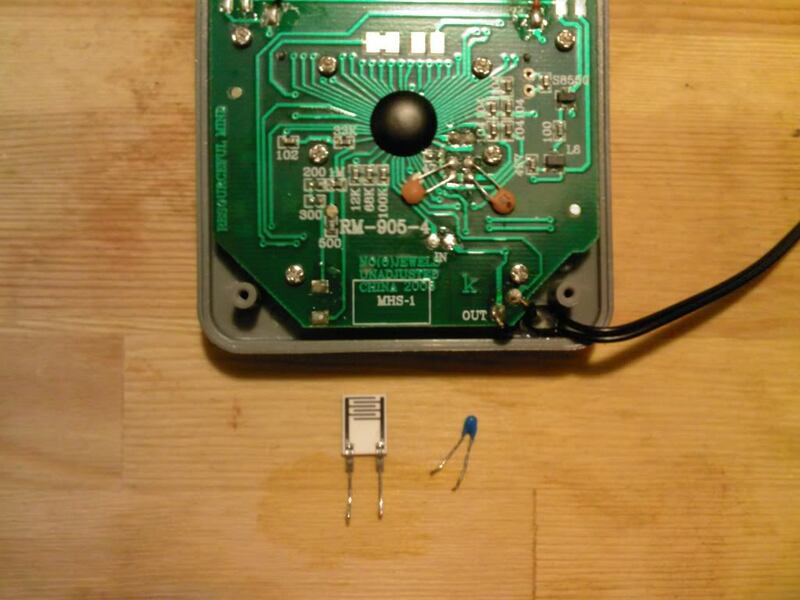 Then unsolder the Hygrometer sensor and the other Temperature sensor. Figure out what lengths of wire you will need to run and cut the original wire to the appropriate lengths. Strip about 1/8" of wire covering off and solder the section with the original sensor back to the out on the circuit board. In my previous picture you can see I already did this. Next, solder the other sensors to the other wire sections after stripping and then solder the corresponding wire (make sure to put the temp in the temp spot and same for the hygro) to the circuit board. 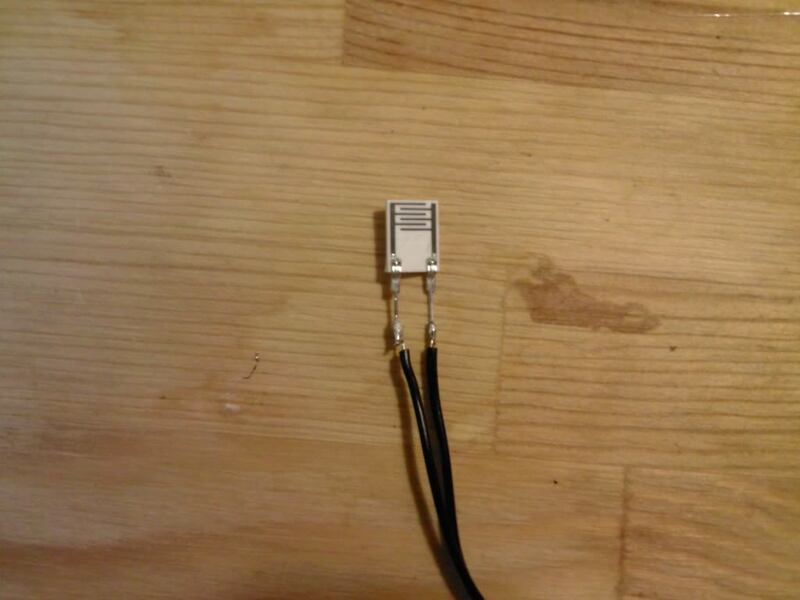 Use hot glue on the end of the temp sensor to keep the wires from touching. 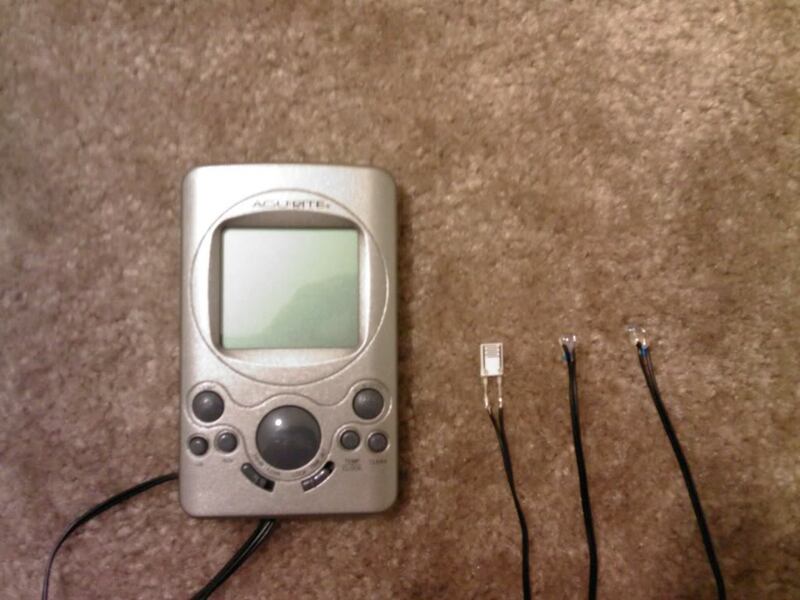 You will see how they did this from the factory, when you take it out of the plastic part that says SENSOR. 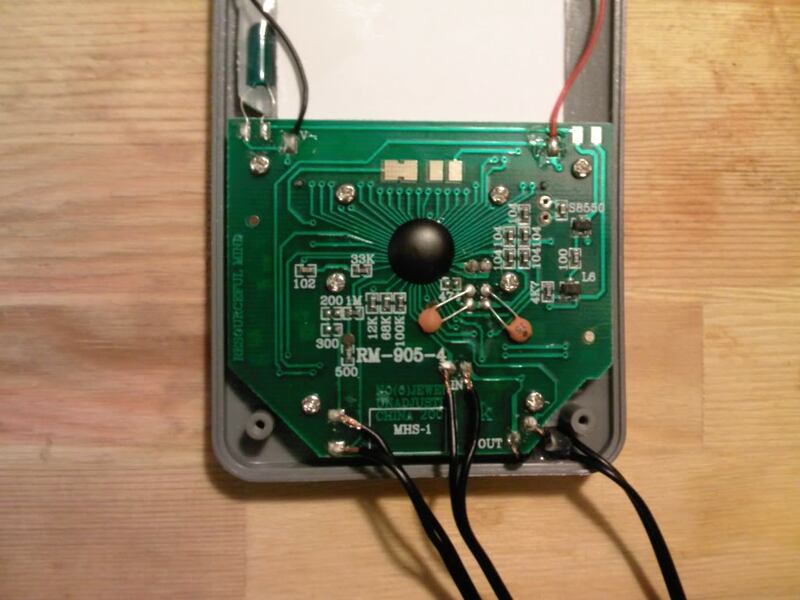 Pass the wires through the back and Hot glue them in place after reattaching the back cover. 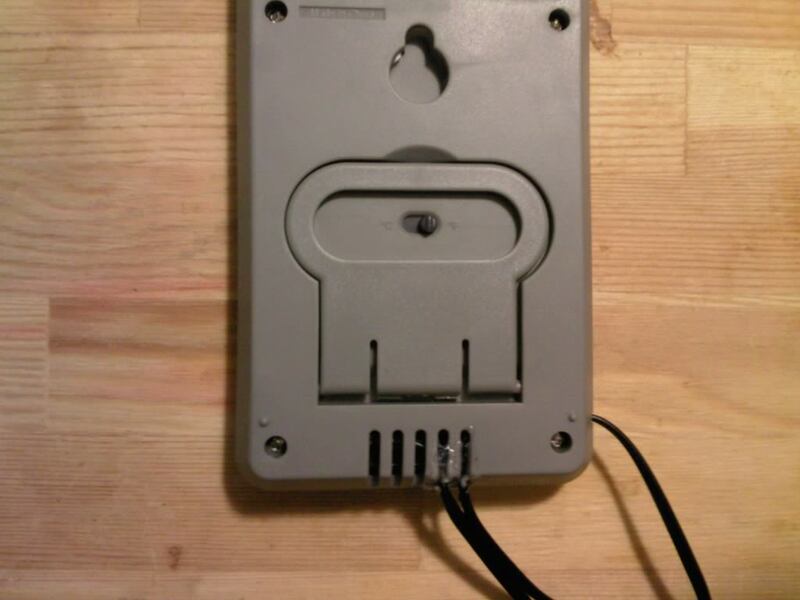 When you are finished, you will have three external sensors, 2 for temp and 1 for humidity. It will look something like this. 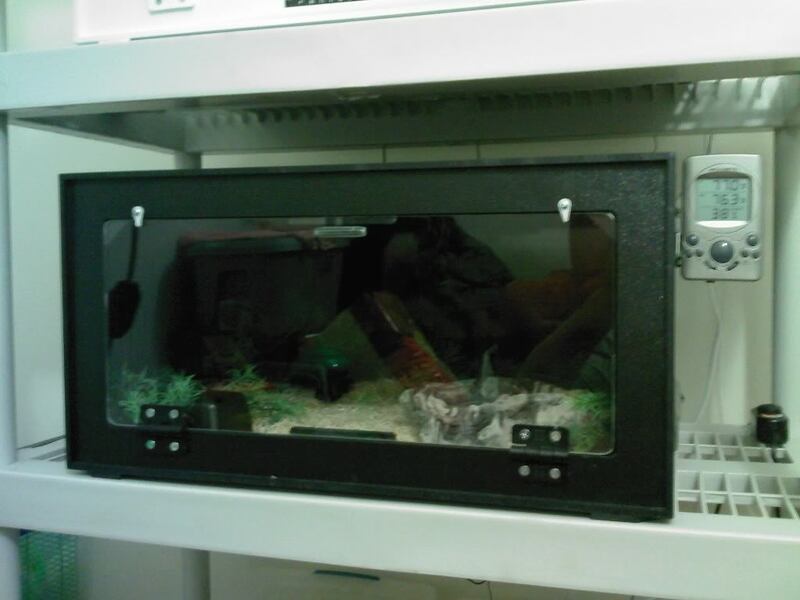 Then you can measure temps for warm side and cool side as well as Humidity with the unit mounted outside of the enclosure. I hope this pictorial can shed some light on how to do this simple mod, it should be a sticky as it will reduce the amount of money we all have to spend on temp/hygro sensors. But most importantly, it will prevent our Herps from coming into contact with the equipment we use and potential hazards they pose. He is the person that gave me the motivation to do this today. Very good! Thanks . What size wire? But YOU my friend have done an AWESOME job on this modification. Now that is an exceptionally good idea. Is the size of the temp probes small enough that you could use something cheap and disposable like the plastic top and bottom caps from a common pen to once again make them totally waterproof ( well ok splashproof ) like the original outside probe? Would the humidity probe fit in the cap from a large marker? You would probably have to put either a fine mesh or a few small saw cuts (with a dremmel or similar ) to allow the air flow to keep it working but it would give it a little more protection. Or do you find it doesn't need anything like that when in use? Do you think the humidity probe would work without problems in an incubator or egg tub? I gave that some thought as I was figuring out how I was going to do this. I stopped by a dollar store looking for something smooth, low profile and easily modified. That's when I found these. As for the wire, although I got a cheap 20ft section of 26 gauge speaker wire from the dollar store, I was able to just use the original wire that came with the unit (my enclosure is not real big). It would probably work the same for a rack system too. FWIW the sensors are all waterproof. The big thing is to use hot glue to seal the exposed wire preventing any possibility of a short. This is awesome and should be a stickey! Too bad I didn't know about this 2 hours ago when I was just finishing one of my tub setups! But how does the humidity sensor work if you totally seal it? I thought it needed air exchange. 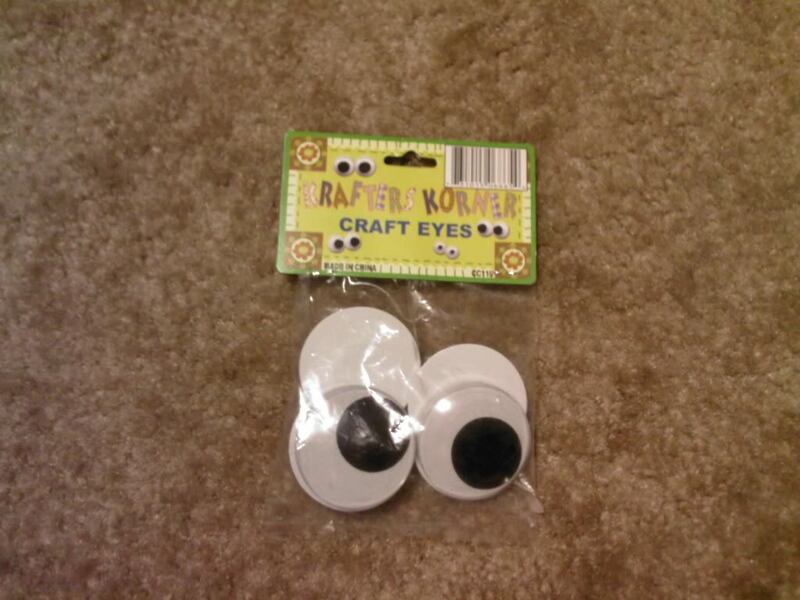 Good call on the googly eyes though. 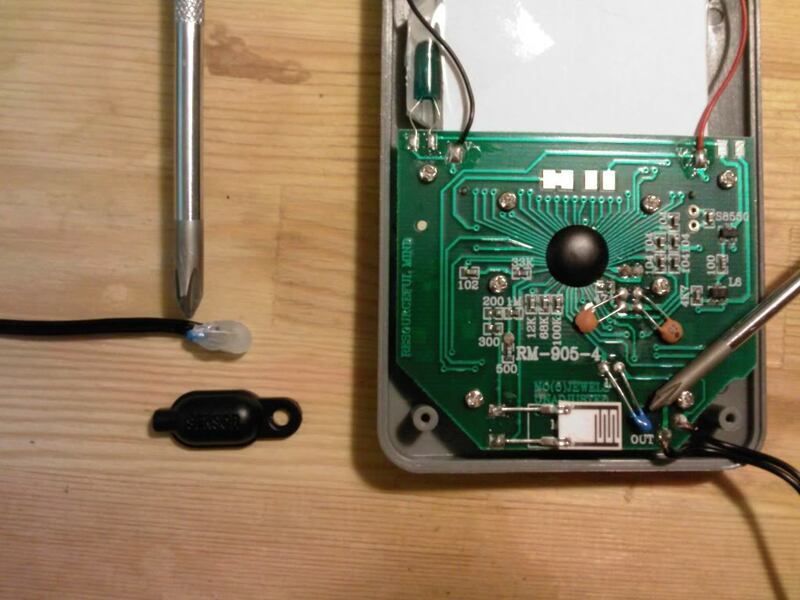 Actually you are right, the Hygrometer sensor cannot be sealed. Only the temp sensors can be sealed, sorry, I should have been a bit clearer earlier. The googly eyes will get the Dremel treatment for the hygrometer sensor to provide proper airflow.